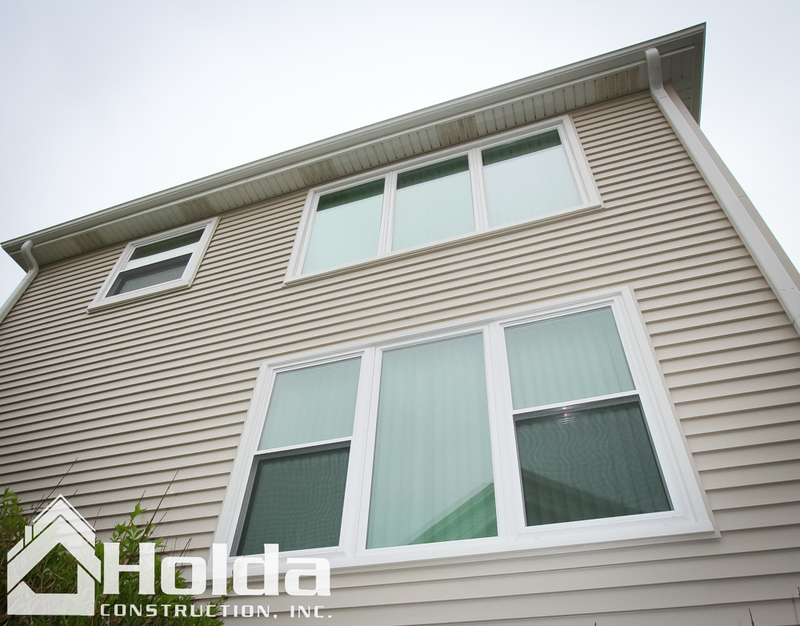 Holda Construction, Inc. Roofing and Siding Installation Services - Holda Construction, Inc.
Windows are your view to the outside world, and allow natural light to brighten your rooms during the day. 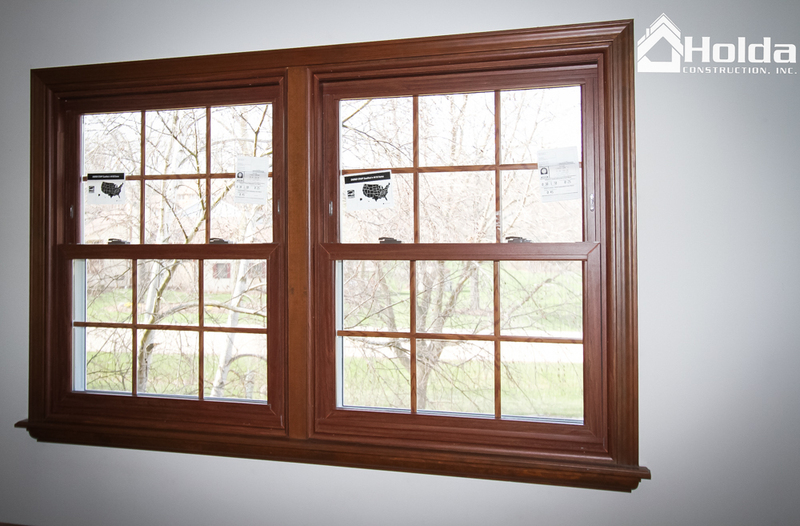 They enhance the interior ambiance of your home by keeping harsh elements out, or letting fresh air in. 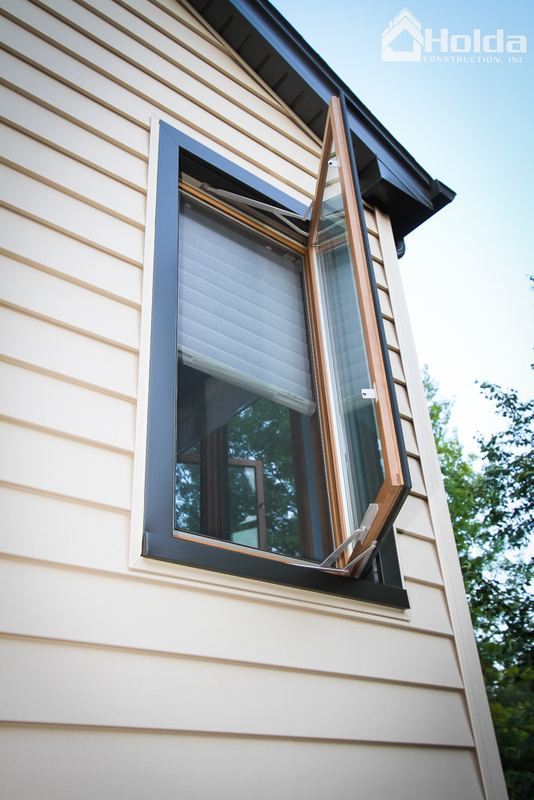 Modern windows can also add the benefit of energy efficiency and thermal insulation. 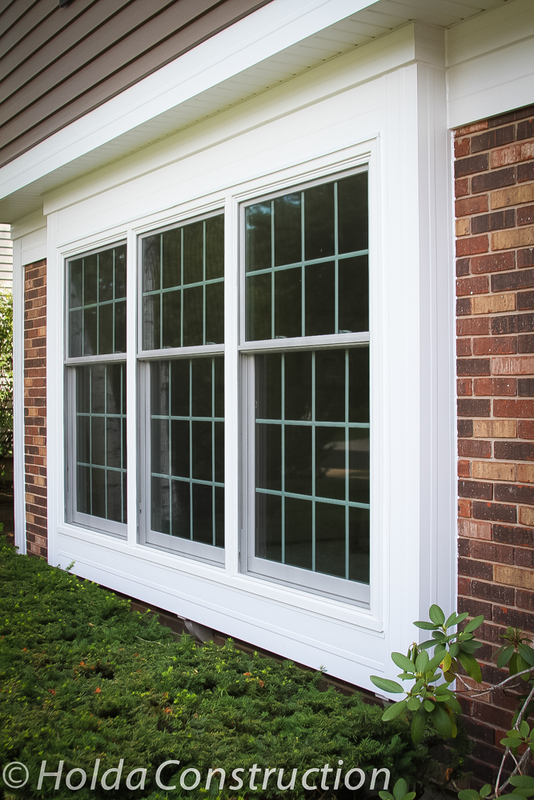 Windows can help define the look of your home, whether it's traditional or modern. 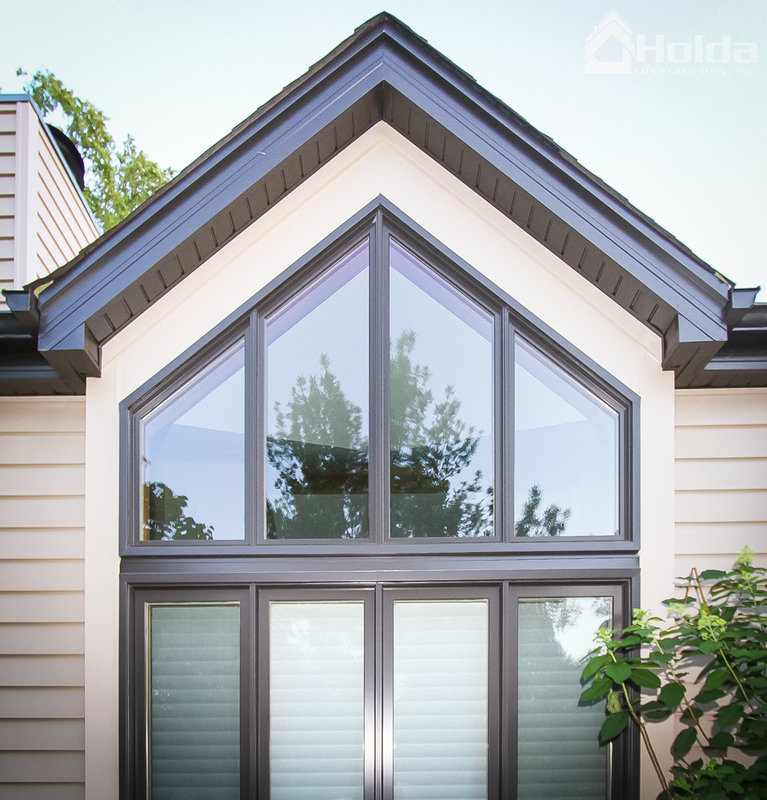 Today's windows can be made in practically any shape and size desired, and you can customize the design features of most windows to suit your changing tastes and needs. 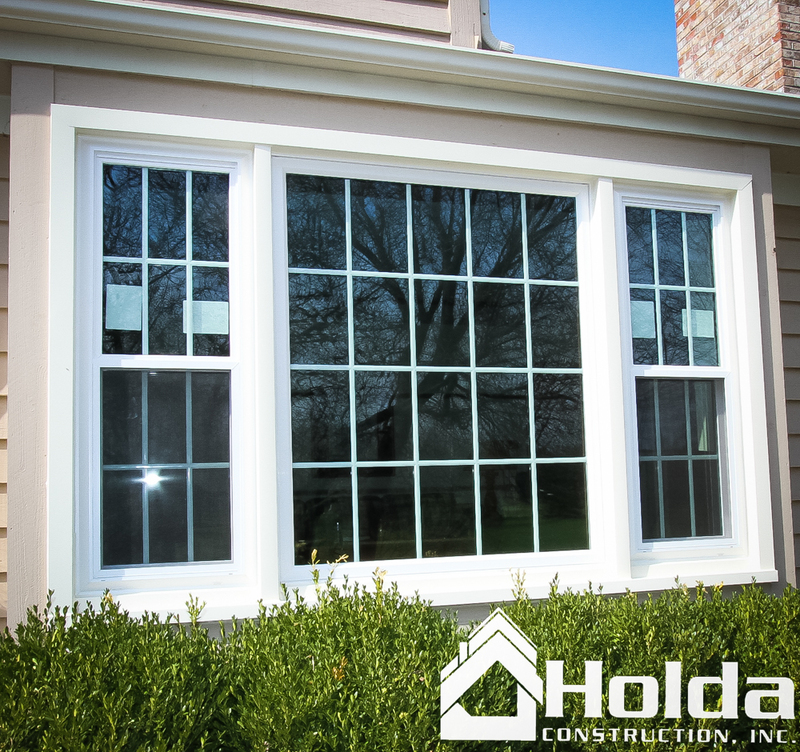 We offer a wide selection of windows from trusted manufacturers to accommodate your style and budget. 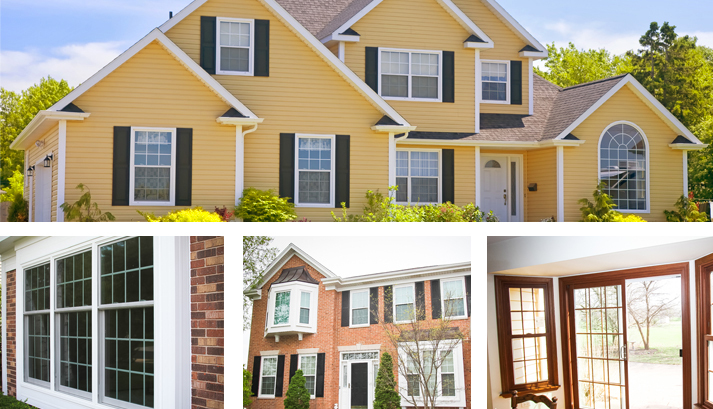 We also offer exterior door replacement. 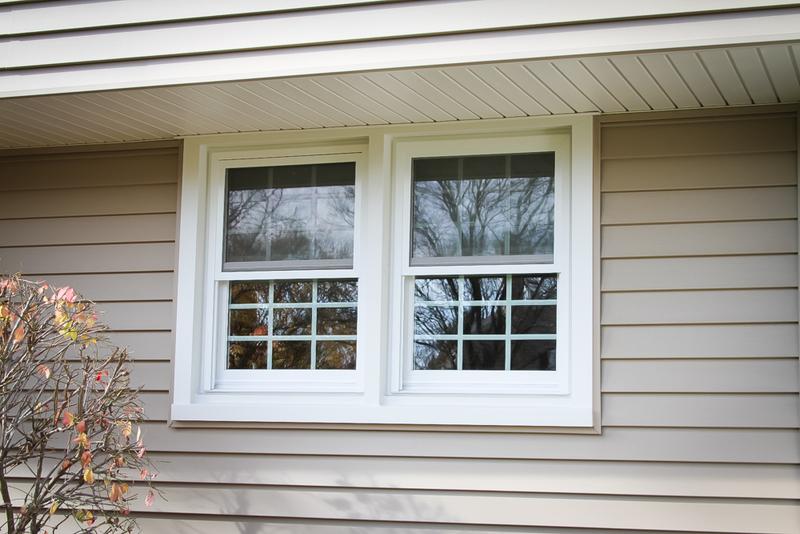 Like windows, new exterior doors can update the look of your home. 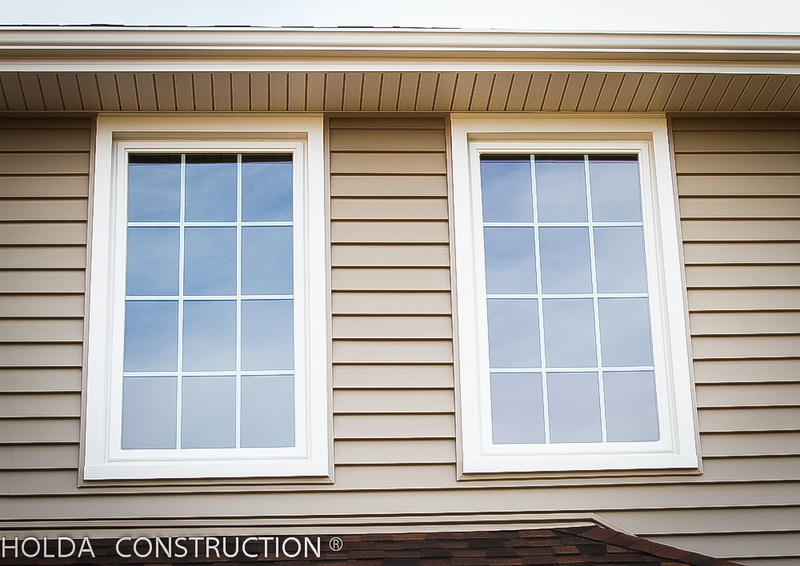 They can also provide added security. 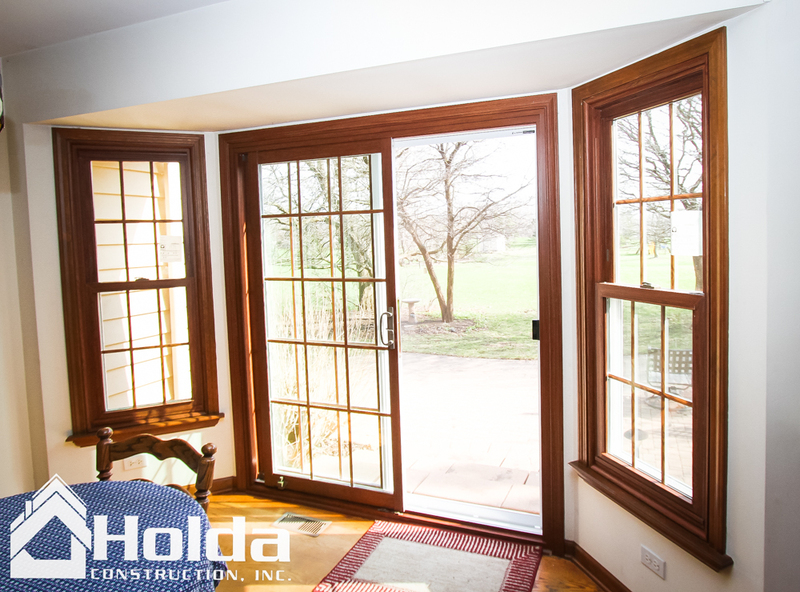 Replacement doors come in standard or scalable sizes, and many have design features that can be customized. 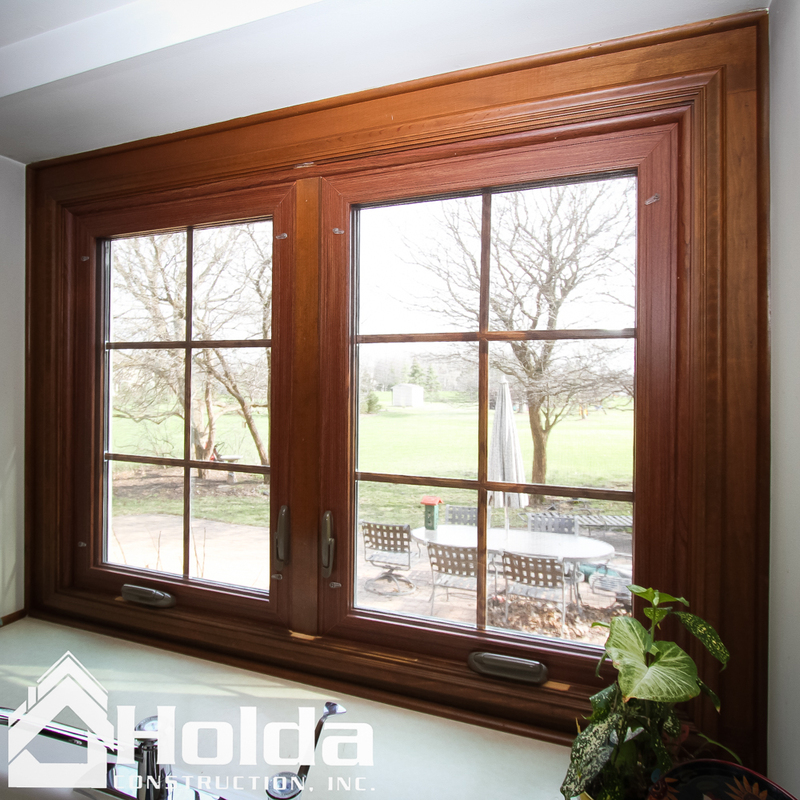 While windows and doors are often grouped in the same category, we are happy to quote either as a separate item, from one unit to many. 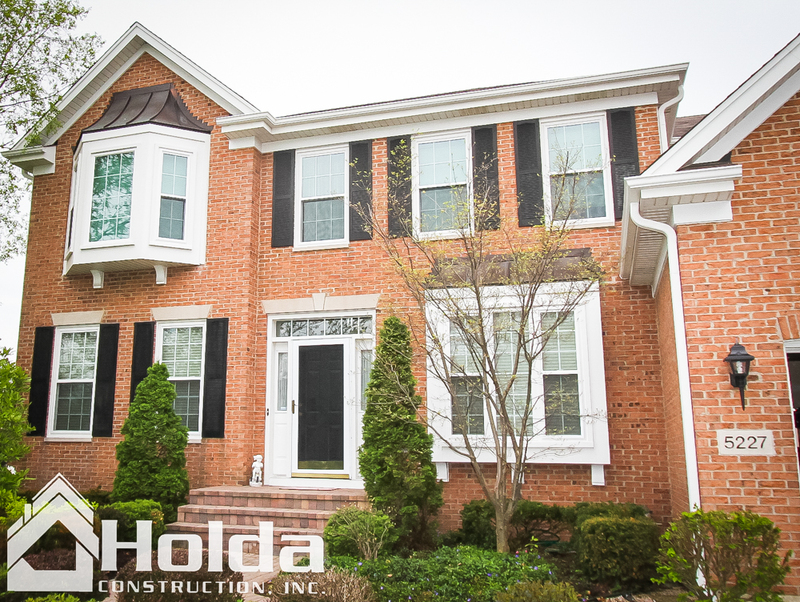 Holda Construction, Inc. provides services that include everything from the initial consultation through delivery and post-completion follow-up.